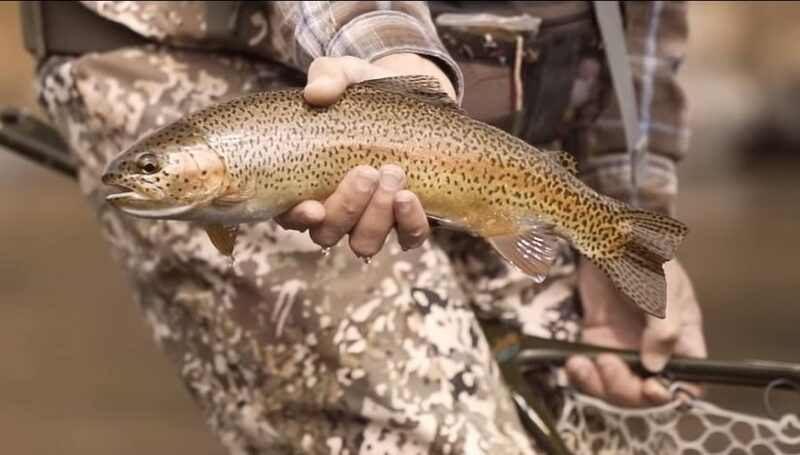 This month’s “Top 5” video from Trouts Fly Fishing in Denver features Denver Regional Manager Tanner Smith and Head Guide Scott Dickson fishing on the middle Colorado River and finding some willing trout. April is all . 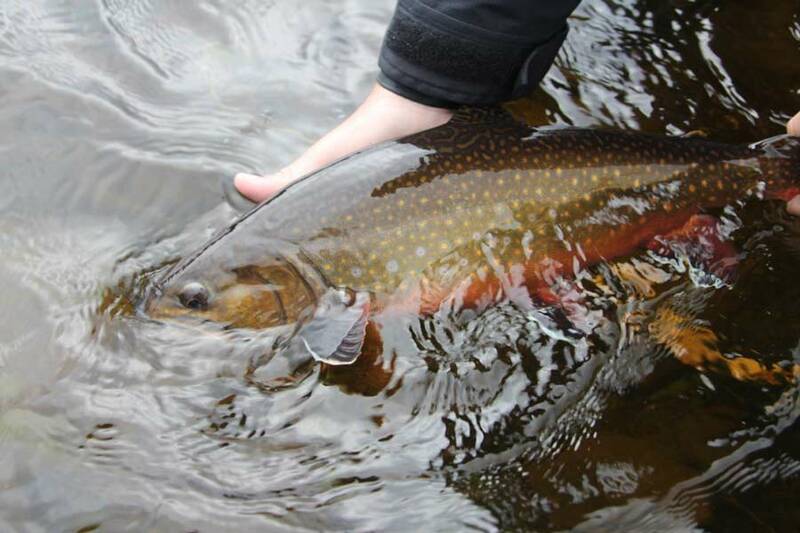 . .
Patrick Fulkrod of South Holston River Company shows off a springtime beauty on the Madison. In the middle of winter, many anglers find themselves longing for something that the snow and chilly weather has kept at bay–the tug of a trout at the end of their line. We find ourselves eager to . 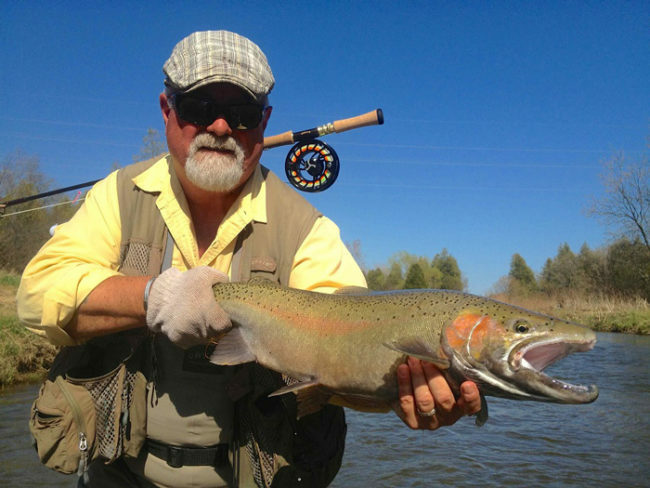 . .
Our friend Colin McKeown of The New Fly Fisher and his colleagues love fishing for Great Lakes steelhead, and they’ve caught plenty of chrome over the years. With so much experience . . .
Brook trout are arguably the most beautiful freshwater fish that swims, displaying levels of natural artistry, camouflage, color-within-color that are utterly astounding. But that’s just their skin. Underneath the gorgeous exterior of these magnificent. . . 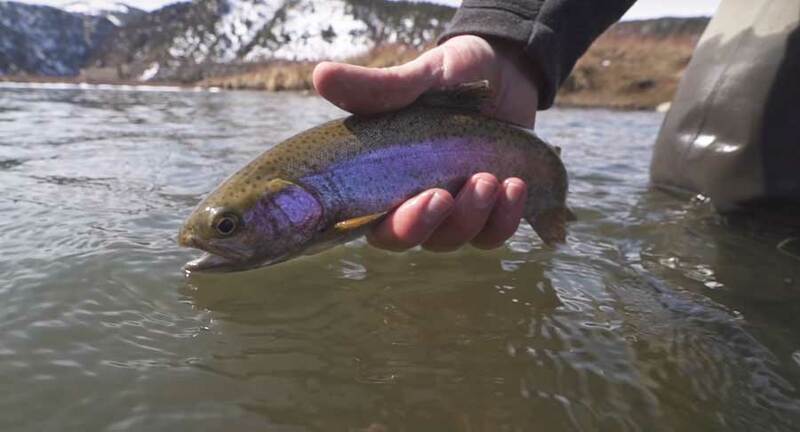 This month’s “Top 5” video from Trouts Fly Fishing in Denver features Denver Regional Manager Tanner Smith and Trouts Frisco General Manager Zeke Hersh fishing on a snowy stretch on the Colorado River and finding some willing trout. Although . . . This month’s “Top 5” video from Trouts Fly Fishing in Denver features guide Danny Strine and Scott Dickson hiking into Cheesman Canyon. After a banner day on the water, Danny talks about his go-to flies for . . . This month’s “Top 5” video from Trouts Fly Fishing in Denver features Head Guide Scott Dickson fishing the South Platte at Deckers. Dickson is all about small this time of year, and his selection features five patterns meant to imitate midges and . . .
Video: Top 5 Dry Flies for October 2018–Dropper Edition! 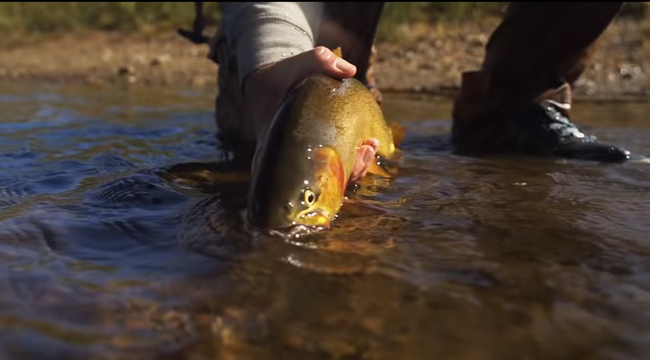 This month’s “Top 5” video from Trouts Fly Fishing in Denver features Tanner Smith and guide Zeke Hersh. After a great day of fishing dry-dropper rigs with a Chubby Chernobyl on top and a nymph below, they suggest five great nymphs for the month . . .
Video: Top 5 Dry Flies for September 2018–Royals Edition! 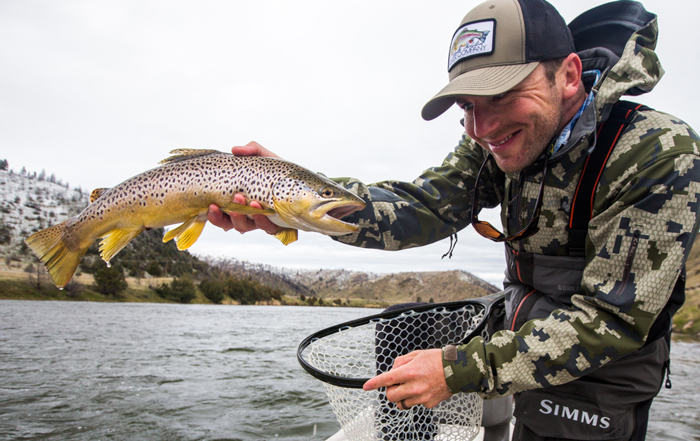 This month’s “Top 5” video from Trouts Fly Fishing in Denver features Tanner Smith, and he’s obviously got Royal Fever. 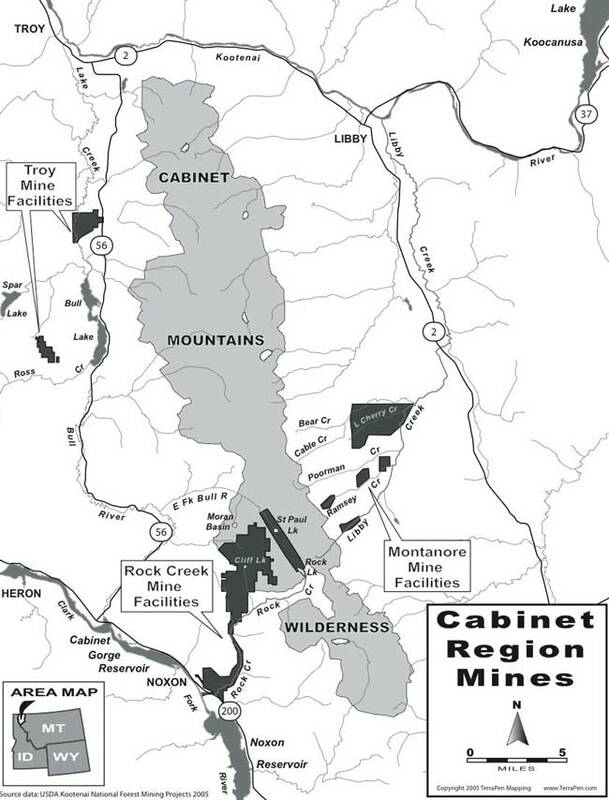 All Five of his choices are big, bushy dry flies featuring red and lots . . . Ask the Experts: What Are Your Top 5 Fall Flies? Angler Steven Meyer basks in incredible foliage on the Nantahala River in North Carolina. Last year, we introduced a new weekly “Ask the Experts” Column and asked you to pose some questions for our panel of experts. Our latest question for them to chew on is: “What are . . .